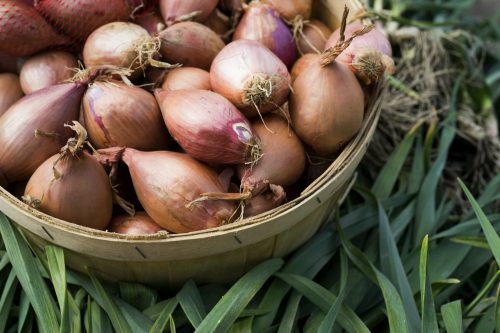 They can be used as a substitute for any recipe that calls for onions. 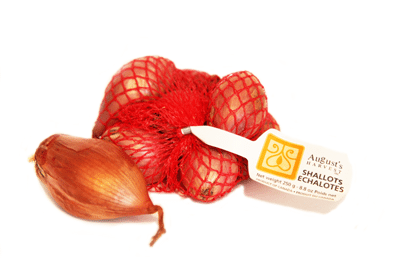 Shallots work especially well in dishes where they’re eaten raw, like dressings, condiments trays, salads, burgers & hot dogs. Try them deep-fried or pickled.